We sometimes select a theme to make our trips to Napa Valley even more fun. In 2009, we visited the wineries made famous in the 1976 Paris tasting. 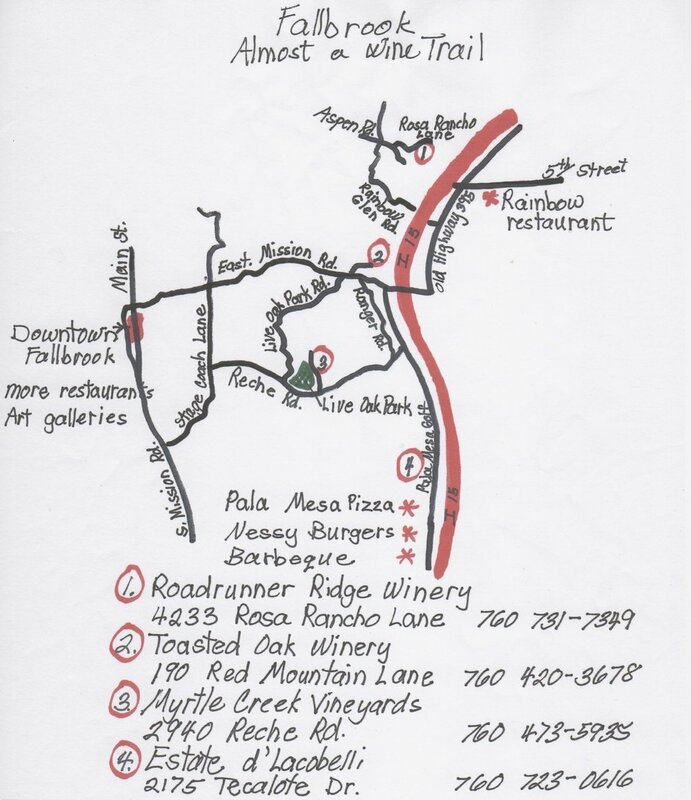 In 2012, we celebrated our tenth trip by visiting our 10 favorite wineries. The itinerary included wineries we had previously visited that somehow missed the mark. Some weren’t quite right, but had potential. Others were a little pricey for our budget at the time. A few more were good but were forgotten as we explored still more wineries. There were a couple of pleasant surprises, one big dud, and a lot of great wine. Our new and improved approach paid big dividends at St. Supery. Their wine was very, very good. We favored their Petit Verdot, Malbec, Merlot, and their Cabernet Sauvignon, although everything was tasty. Their 1973 Cabernet Sauvignon put Napa Valley on the map when a panel of French judges named it the winner in a 1976 blind tasting that featured some of the top French wines of the day. We first visited this winery in 2003 when we stuck to the standard list and didn’t ask many questions. That’s a surefire way to avoid tasting the good stuff like their world famous Cabernet. We went straight to the reserve list. Our reward was tasting some of the most delicious Cabernet Sauvignon’s you can imagine. The 2010 Cask 23 Cabernet Sauvignon was absolutely amazing. The only reason we didn’t take home a case of it was the $225 per bottle price tag. At least we got to try it! One winery that really disappointed was Trefethen. The first impression of their limo and party-bus infested parking lot was uninviting. They clearly wanted to get ‘em in and get ‘em out. It’s a common practice for wineries to charge tasting fees. They’re often refunded with purchase. Not so at Trefethen, where they charge the tasting fee up front. Even a wine club member tasting next to us remarked that she was surprised by the poor quality of the wine. We didn’t leave Trefethen with a smile. There was one more curious thing that happened on our trip. We stopped in at Odette, which is the new sister winery to Cade and PlumpJack. The new winery showed a lot of promise. They also let us taste selections from their other wineries, which made for a one-stop shop. We ended up purchasing a half-case assortment of Cade and wine from Odette's sub-label, Adaptation. What we didn't purchase was the PlumpJack Estate Cabernet Sauvignon. We've been collecting a vertical of this higher-end Cab for several years and have even written glowingly about their 2006 vintage among others. The current release 2011 was very good, but we no longer felt it was good enough to justify the whopping $98 per bottle price tag. The trip reminded us that our tastebuds, not our memories, were the best way to judge a wine. Posted on May 11, 2014 by Jeff Toister and filed under Adventures, Tasting Experiences.